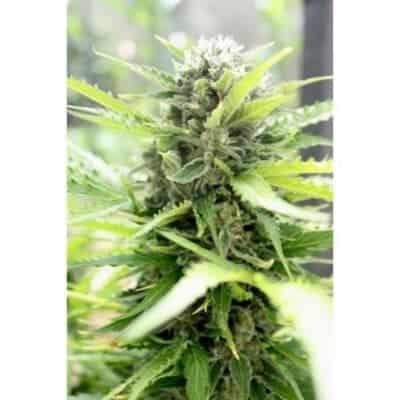 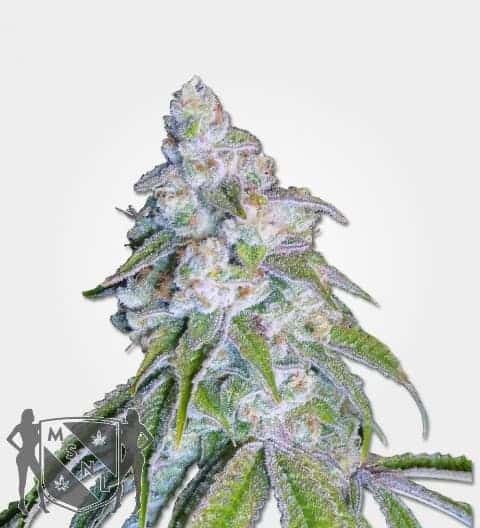 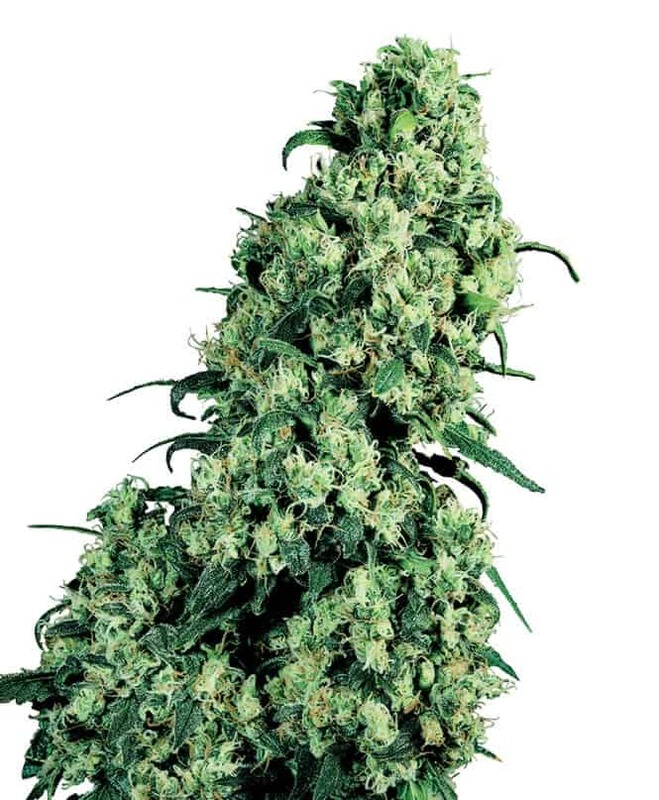 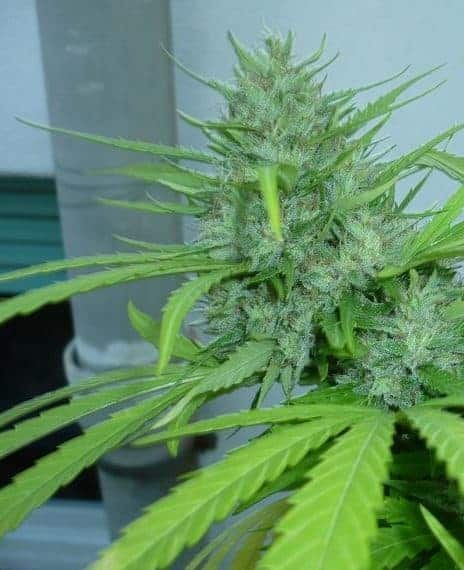 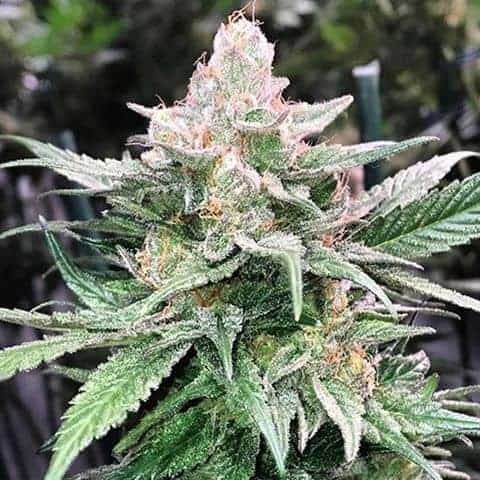 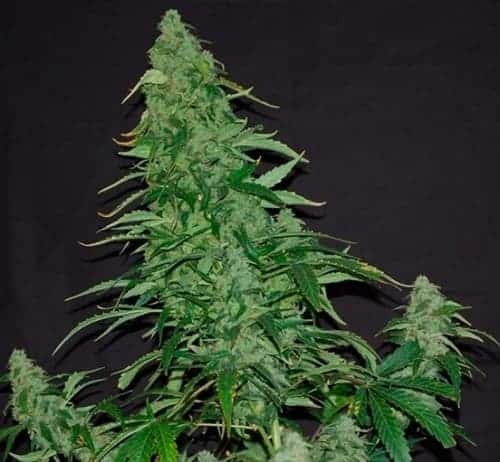 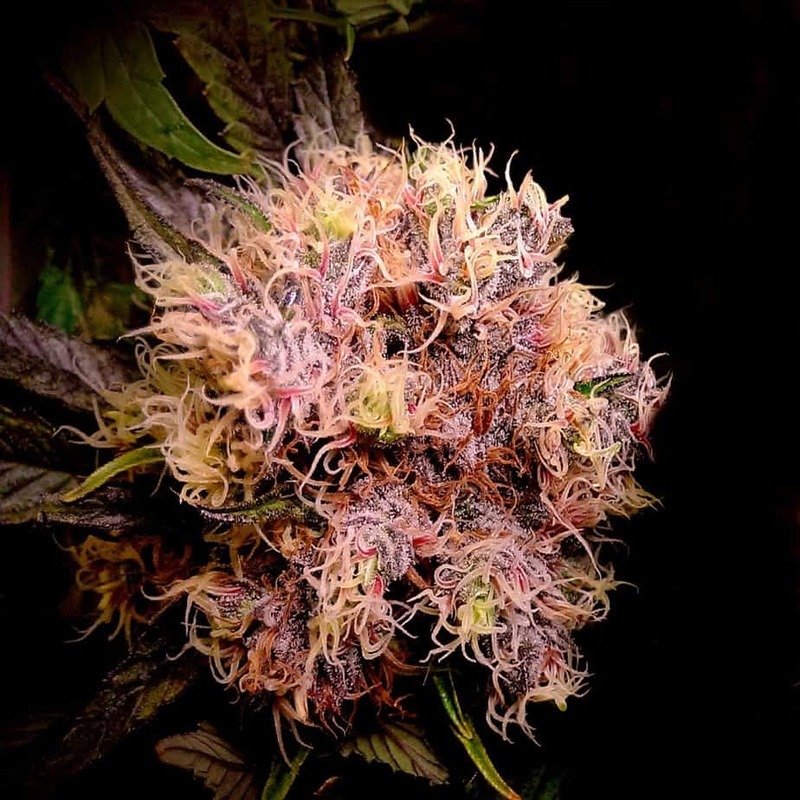 Kush Van Stitch Seeds developed from the cross of Lowryder 2 and the well-loved OG Kush is a perfect example of an indica boasting of a pure lemon scent like no other. 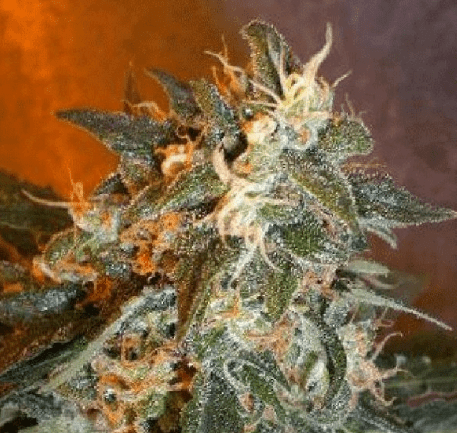 When smoked, the effect is strong, narcotic, and very durable. 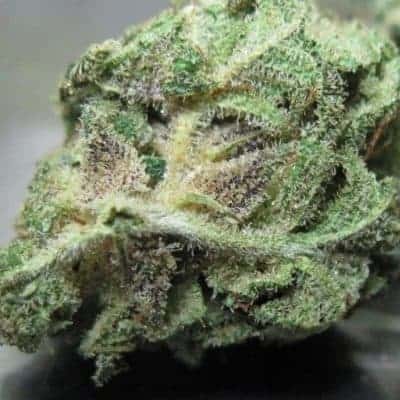 You can buy Kush Van Stitch and p91 strain at Cannabis Owl.